Don’t let the title of the case study fool you. 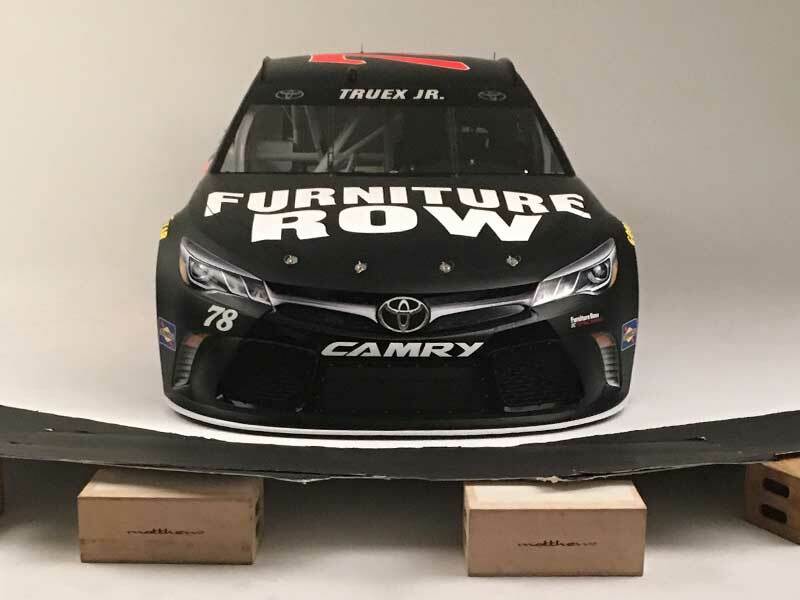 The photography program at Furniture Row when I started was more than successful. 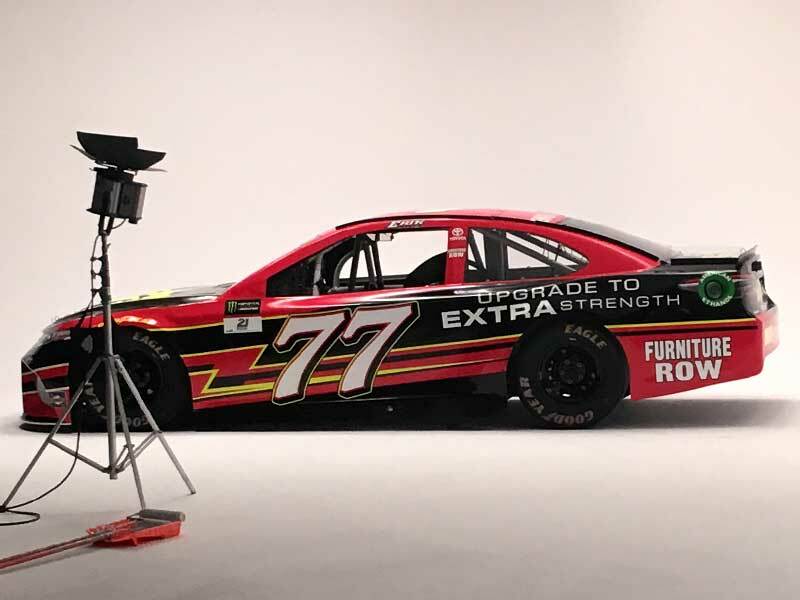 The downtown based MARCOM office where I started my Furniture Row career contained, and still does today, a three stage studio complete with equipment that would make any studio manager jealous. 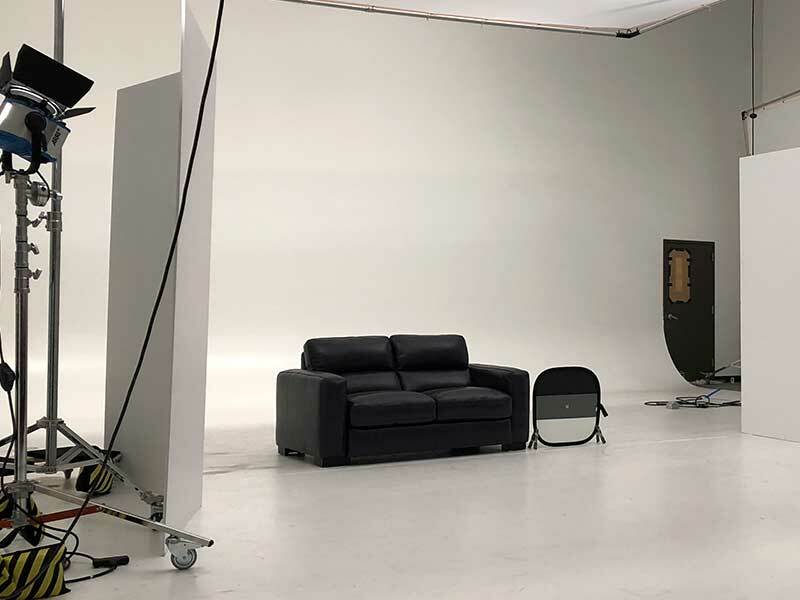 There were more studio lights and light stands than a single shoot ever needed, three full size stages, and maybe still today the largest studio psych around town. We also had a full shop for making sets, 1,000’s of accessories for styling the shoots that would also make any top level stylist jealous, and more. 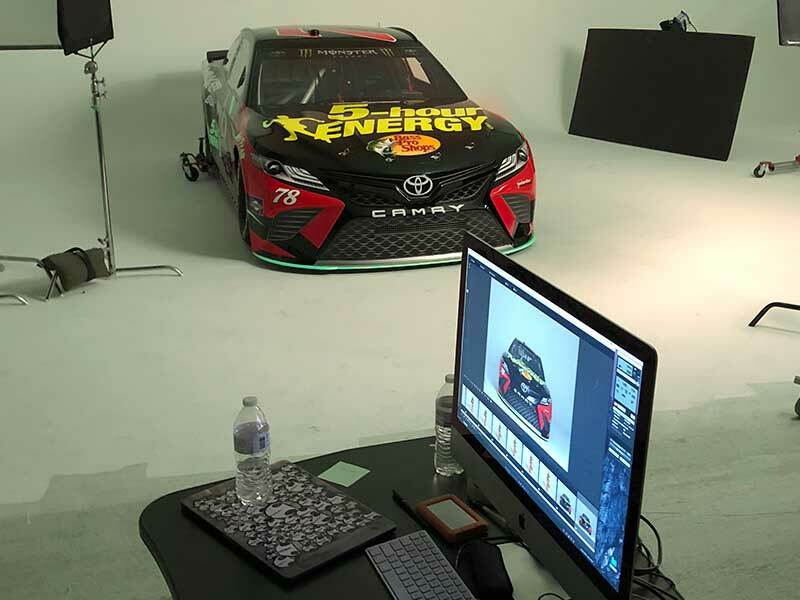 To date the studio was used for catalog based photography shoots, more than occasional video shoots, and of course shooting the Furniture Row owner’s side company Furniture Row Racing’s NASCAR cars and drivers. When I started I was more than a junior creative, but not a top level one, so I was not often involved in the actual shoots. As time progressed, and my rank did as well, I was invited to help direct shoots. 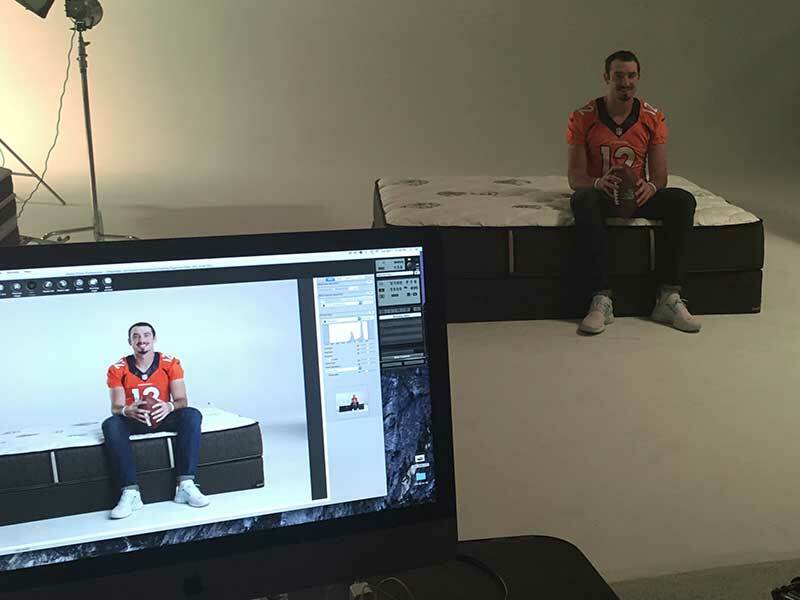 After that I was part of all of the specialized shoots, which later led to directing all of the NASCAR shoots, shoots that included local sports stars and celebrity sponsorships, some for the Denver Mattress brand, and anything that was specific to the digital teams needs. 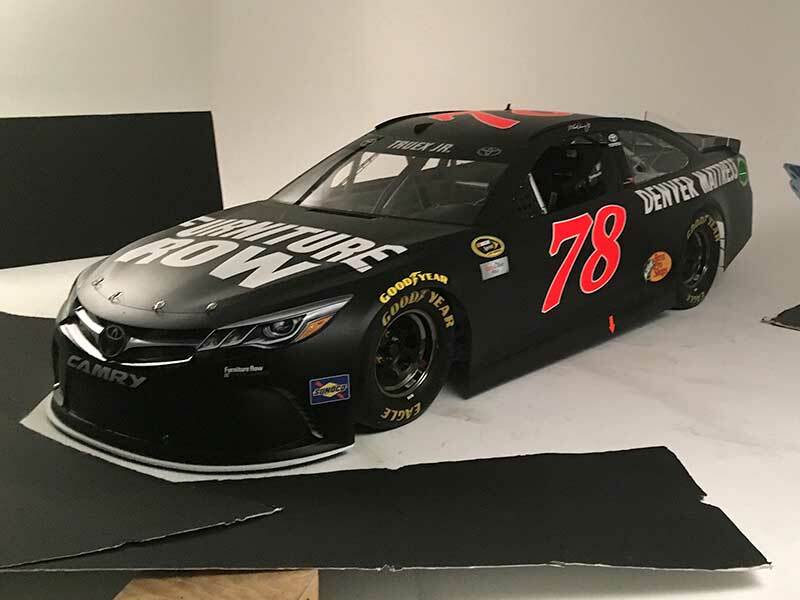 In those early days when I was involved, the quality of the setup, and the quality of the final product was simply geared towards the needs of catalogs, eight fold print inserts and what ever was needed to support the NASCAR teams needs. As time and technology progressed it was clear we needed to pay closer attention to the photography as the shots were being displayed in higher and higher resolution. The print game had stepped up, shots were being displayed much larger than before, but more importantly to my role the digital role, the requirements related to digital display had increased ten fold. 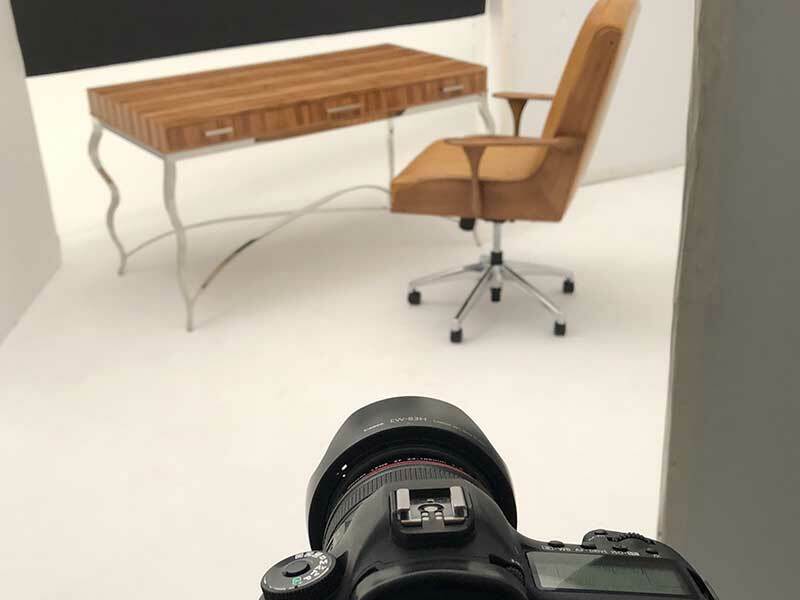 The care and time taken to produce the best quality work is obvious in the photography and video produced in the Furniture Row studios. 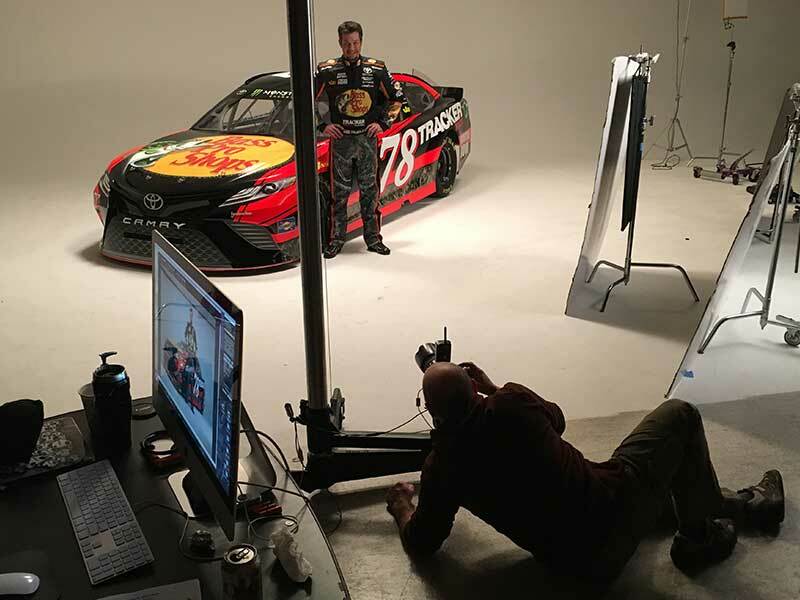 Everything from shots on white, massive room shots, rooms on location, models for catalog shots, NASCAR cars & drivers, and other local sports celebrities. Resolution Improvements Could Not be Ignored. 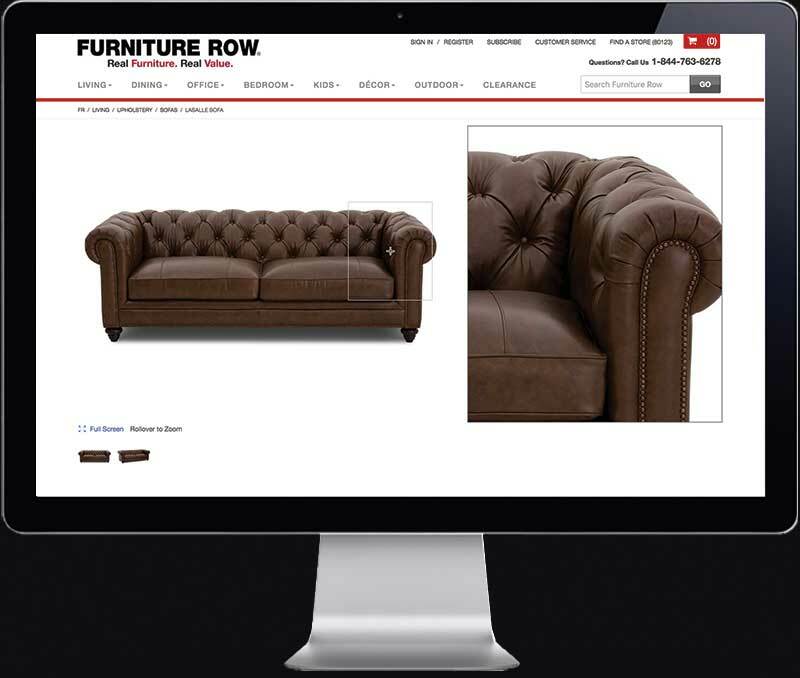 Beyond having higher resolution screens, product images were being seen on the websites via Adobe Scene7 deployed image viewers. Part of using the Scenee7 viewers included a fly-out zoom view of the products on Product Detail Pages (PDPs) that showed the images at a significant magnification to what was shown on screen. Those images online now showed every imperfection, whether on the product, maybe scratches or damage left from unpacking, or even the delivery teams lack of care. These were issues my team and the company as a whole were not prepared to handle. I then had to hire multiple retouchers which the company had never really dealt with even though color correction and similar had been part of the process for the commercial videos taken in the same studio for years. The expense for retouching, even after I negotiated the costs to minimums or below, was still frowned upon. The understanding of the process was not only misunderstood but questioned more times than I can count looking back. The reality however, was the retouching, clipping paths they made for us, and more, saved our team time, effort, and a lot money. As I became more and more involved in nearly every shoot taking place at our building, whether I was directing it or just giving advice, our entire groups skill from planning, shooting, and final touches, improved leaps and bounds. The Print Director, Ken Gardner, deserves a lot of credit there too, as he and I worked hard together to ramp up our game for the betterment of the final product, whether for our peace of mind or for the companies sake. Sometimes it really was both, as we both took great pride in the outcome of our work. 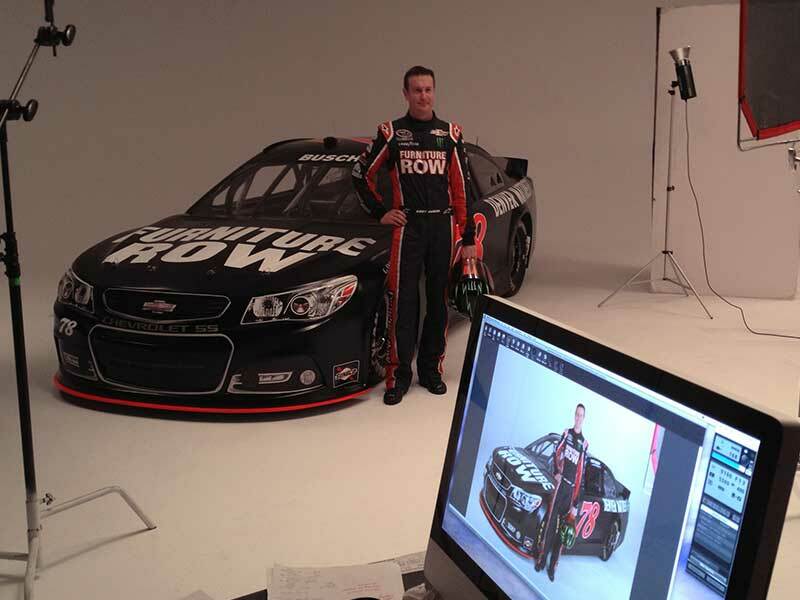 From that first shoot I worked on for the NASCAR team to the 10 plus that followed and I led, we improved our process each and every time. Everything was analyzed and modified from how we worked with the photographer and his team on lighting, how we prepped the studio or cars, and each shoot ran better than the last. 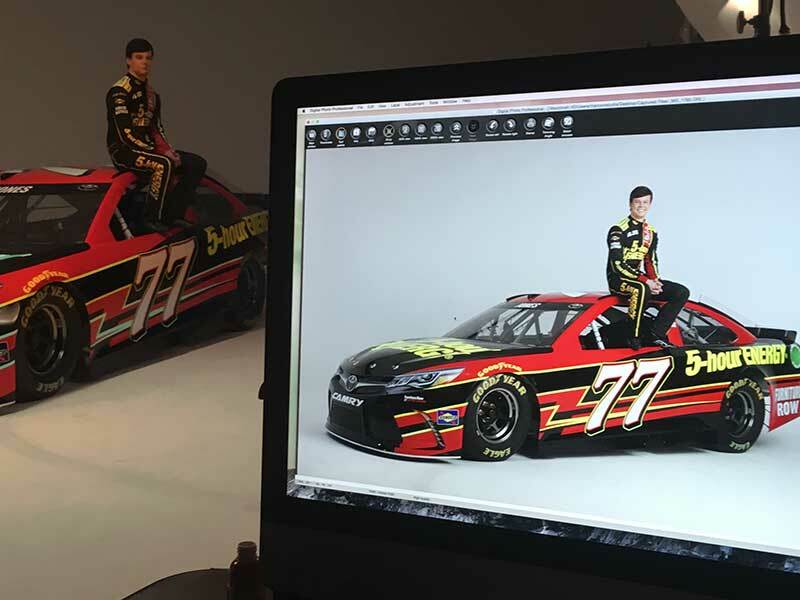 Those lessons I picked up from working and leading the NASCAR shoots translated to every shoot I was part of or led moving forward. Many of the product shoots I ran after that were for digital purposes first, even if the print team might use the shots. 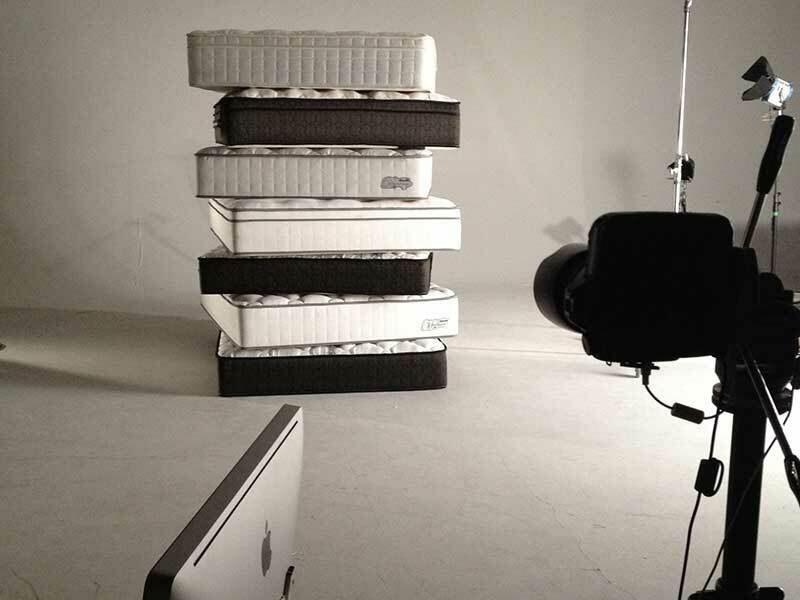 The team I built around me also grew and learned a lot about how to shoot certain products, mainly the tricks and techniques needed for various product differences, for example shooting fabric versus leather is quite different, shooting a mattress versus a couch was the same…Very Different. The digital teams move hindered our access to the MARCOM studios which in turn held back our projects and the tasks that were being worked on. Not originally being given the budget we needed to properly build out or maintain the digital studio we rarely used it as it was intended. The new store concept different than what had been done before, had new product types, and availability issues allowed us to build out our studio. A handful of years later the digital team was split off from MARCOM, mainly because the MARCOM office was running out of space, and the team I had built was taking on projects that were out of the scope of MARCOM activities. After we moved buildings my direct photography role was reduced, mainly due to the distance of the offices, minus NASCAR and the other shoots that were specific to our needs, or requested by us directly. That obviously became an issue as many of our needs where one off shots for email, on-white photography for online product display and similar. Our new office which was in the corporate building didn’t have a lot of space, however, the back end of our office had a warehouse that was once used to store documents, house retail store building blueprints, and cans of tape from the reel to reel TV commercials from the companies beginnings with Big Sur Waterbeds. We soon decided that a corner of the warehouse would become the digital studio. At first it was not used as we intended, even with a custom pysch we had built and some basic equipment ordered. Budgets to get delivery teams to bring furniture at our whim was not something corporate and other decision makers thought was a wise use of budget allocations. On top of that it wasn’t nearly as efficient as the downtown studio with the space, accessories, shop and multiple stages that could each be prepped as another was used. Multiple years later the company opened more stores including a mega store to sell high end products, which was a departure from the companies strategy before then. 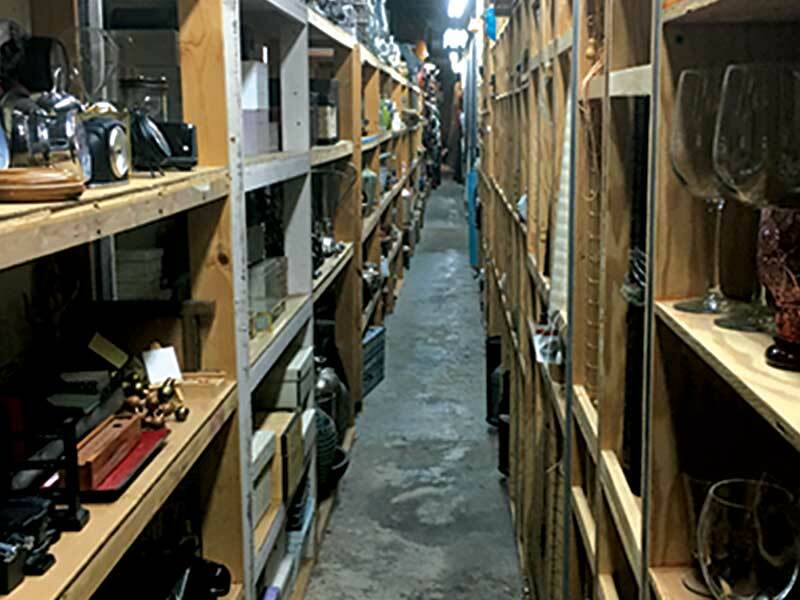 The products in this store were not products we stored in the companies massive warehouses, but were custom order and truly one offs on the floor for sales purposes only. It was at this point when it didn’t make sense to load, deliver, shoot, and return these products to and from the downtown office, and the new store was only blocks form our office and unfinished studio. After much discussion, I was given the go to build out our studio into what we knew it should have been the whole time. 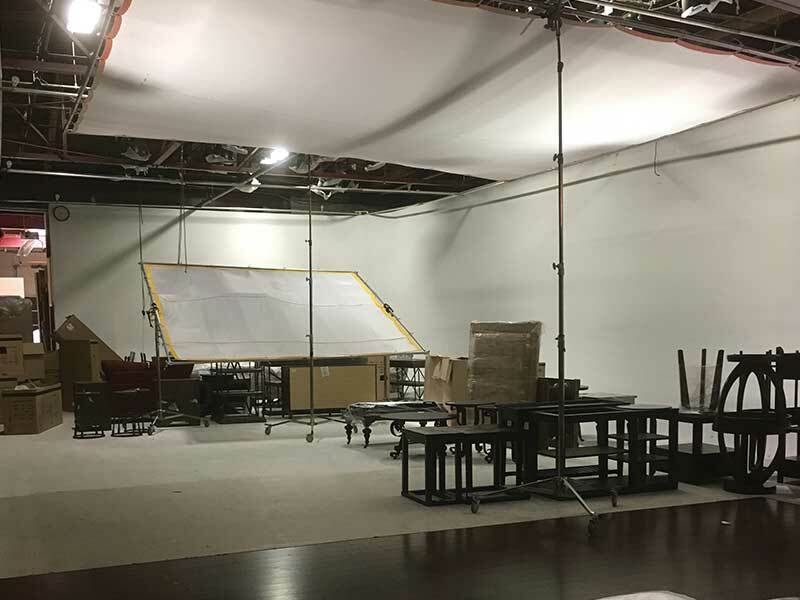 With a budget I was able to turn our small, and base level studio, into a small size stage that supported the needs and output of a production studio. 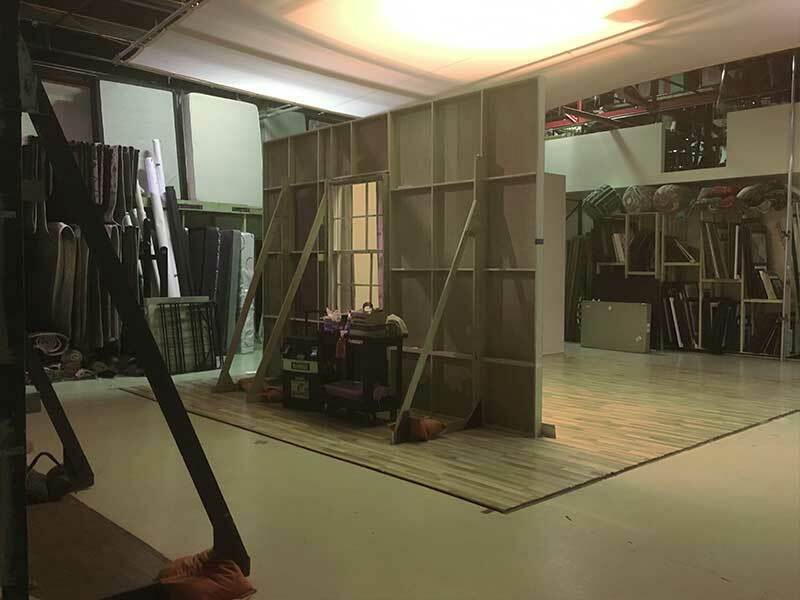 We already had a dock door, I had the ceiling height to drop studio grade overhead lights, and add an overhead scrim to soften the lights. I upped our game in what we had for floor lights, stands, a camera stand, a top end camera, lenses, a dedicated iMac and other equipment to help make us successful. Once the delivery crew was set, I hired two freelance photographers knowing they would have other work, and my pay rate wasn’t very high. They worked an every other day schedule, which allowed for them to swap out when one or the other had other work that crossed over week to week. Once rolling I spent 6 weeks in that studio (with my laptop on hand to keep up with my many other duties) to train them on what and how we needed shots to be handled. After the digital studio was in full swing six or so weeks in, we were already shooting more on white product in company history (shooting more than before only a few weeks in). We were shooting 100-120 products and well over 300+ shots per week. These stats opened the eyes of corporate and I soon was in charge of two more studios. During the time we had moved to corporate there was a decision made to add two studios at warehouses the company had, one in Colorado and one in Mississippi. The one in Colorado was somewhat productive and saved on the costs of delivering product to and from the downtown studio. The one in Mississippi was never planned to have high production levels as it was filler but allowed us to shoot product that was stored there, and never made it to our home base in CO, unless going to a customer. Both obviously saved costs but I knew from day one I could better manage the CO studio and turn it into a work horse. Having worked in the MARCOM studio on shoots of all kinds I knew we could shoot 25-30 products on-white per day minimum, which included 3-10 shots each depending on the products and photography needs for display. The CO studio was shooting that or less per week, but politics and my oversight bandwidth at the time were an issue. Once the numbers started coming out of my small studio at the digital office, which was one quarter the size of the CO warehouse studio, and still required delivery to and from, I was given control of both warehouse studios. I quickly replaced the photographer at the CO studio with one of my choice that I could trust. I then spent multiple weeks there improving the space, and training the new photographer. 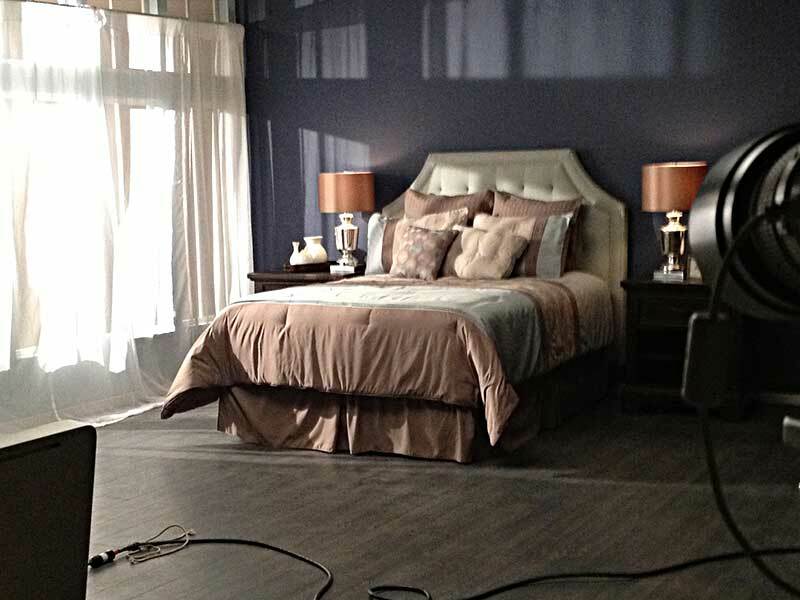 Within weeks we were getting through product and shot counts that were even higher than ones at my digital studio. At this point my two CO studios were getting through over 250 products, and astonishing shot counts well over 600 a week. Even with the stat increases, quality was up, my out of house retoucher was much happier having better quality images to start with, and now he could also return more images per week. We began hitting insane products counts from them coming in, going our for retouch, and back to be available for print and digital production needs. There were months where the retouchers were returning well over 2,000+ images per month, and now the problem was adding to my production team to keep up with the incoming images which wasn’t a bad problem to have. Numbers coming from the digital studio proved what was possible and I was soon running to more of the companies studios two improve their output. Once the CO warehouse studio was in full swing my team was getting through over 10 times the products each week and was an unstoppable force. The new store concept different than what had been done before had new product types and availability issues allowed us to build out our studio.